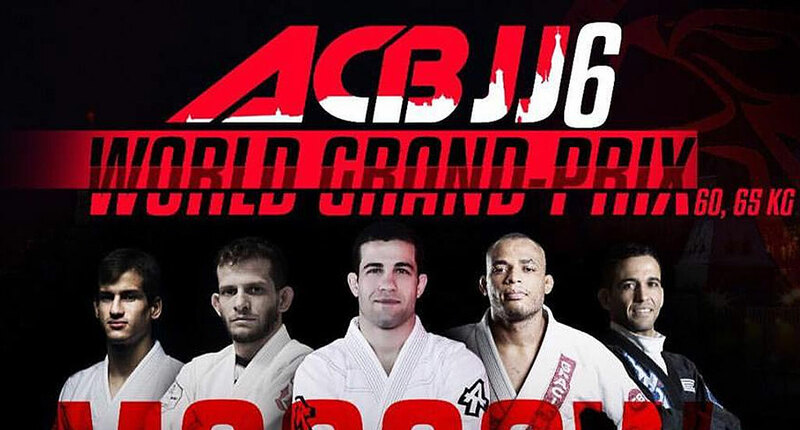 The ever growing combat sports promotion Absolute Championship Berkut Jiu Jitsu (ACBJJ), often referenced as Fight Club Berkut or Berkut Grand Prix, is returning with it’s jiu jitsu league in what promises to be one of the biggest light weight tournaments of the year. Held in Moscow – Russia, the event will jump-start the 60 kilogram (132 lbs) and 65 kilogram (143 lbs) divisions of the league. The 60 kilogram division offers plenty of potential dream match-ups by being slightly above the rooster weight limit, this way leaving the possibility of clashes between the most competent ‘galo’ competitors and the smaller men in the light-featherweight category. Berkut will start the hostilities on the 16th with a match between these two veteran competitors. Freitas (commonly known as Barata) often competes at rooster, while Chantre is a powerful light-featherweight, who will try to impose his superior strength to hold down Barata’s flexible game. Samir is coming in as the favorite to advance, but don’t count the creator of the baratoplata lock out just yet as he is as crafty as they come. Two guys with very crowd pleasing games who will likely put on a very decent show for the viewers. The American Doederlein is the odds on favorite to move forward, though the big question will lay on how much this big weight cut may affect Isaac’s performance on game day., particularly against a very crafty veteran such as Bastos. These two had a very interesting match a year ago at the IBJJF Chicago Open and there is good reason to believe they will pick up where they left off – Mayko is a veteran athlete from Checkmat, well known in the Masters division while Miyao is one of the top light-featherweights in the world today. 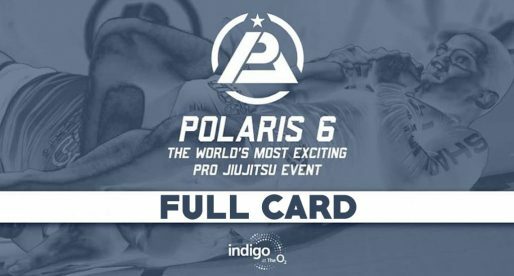 The two athletes will be coming in in very different mind frames, Araújo is returning to competition after celebrating the birth of his first son with wife (and BJJ world champion) Karen Antunes this week. Miyao is making a come-back after a disappointing loss in the final of the Mundial in June. Hashimoto is revered by many as the future of the roosterweight division, and the face of Japanese jiu jitsu (a position shared with Rikako Yuasa), while Laércio is a veteran and a highly accomplished light-feather competitor of world championship calibre. We haven’t seen Fernandes compete in some time, but he is a huge talent and should pose a very tough challenge to the man from Carpe Diem. Barn burner of a match right here! This has all the ingredients to be the most entertaining match of the tournament, with both athletes being fitted with very strong offensive and fluid games. 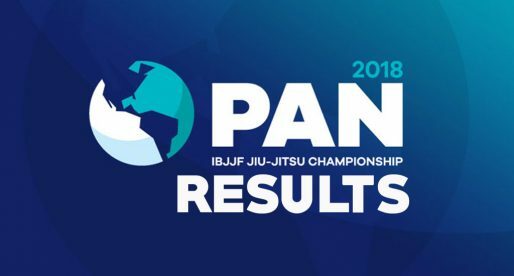 Isaque is coming in after a strong performance at the Sao Paulo BJJ Pro event – which he won, while Terra is well know for being an always game opponent with a competent and versatile game. Unequivocally the biggest moment of the ACBJJ Grand Prix will be when 2x ADCC Champ Leonardo Vieira enters the mat. The 41 year old decided to return to competition this year, making one of the biggest weight cuts of his career since reaching adulthood. An outstanding challenge for the Checkmat team co-founder. On the other side of the arena will be Gabriel Marangoni, someone who has worked extensively with Vieira, being a former member of Checkmat himself. Gabriel is a cutting edge competitor and will not be an easy prey to the former champion. Another fantastic match-up between a rising star in the featherweight division, and a former world champion – one of the most important competitors in the sport over the past 10 years. Tanquinho’s style is focused on top pressure and an earthquake proof base, making him almost impossible to sweep. On the other side is Mansur, a student of Leandro Lo who brings a modern style of jiu jitsu with aggressive back takes and foot attacks, a very interesting clash between old-school and modern BJJ. 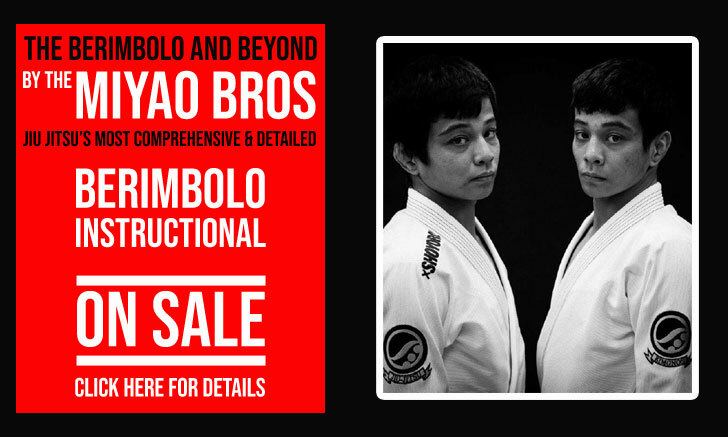 One of the most well known rivalries in the lighter weight divisions has been that of the Miyao brothers against ‘Queixinho’, who was one of the first in the game to cancel the two brothers’ famous berimbolo manoeuvre. A master tactician, Moizinho is a very big threat to Miyao’s aspirations in this Grand Prix. Very even match, although we do not expect to see a finish in this one, a good grappling show lies ahead nonetheless. 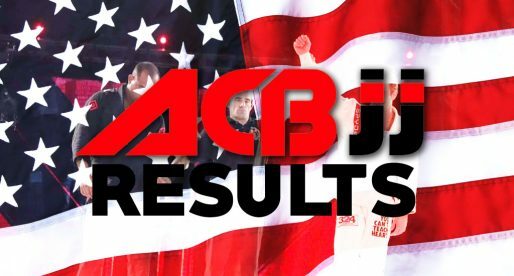 ACBJJ 13 Results: Gordon Ryan Loses Debut, Buchecha and Lo Win Big!